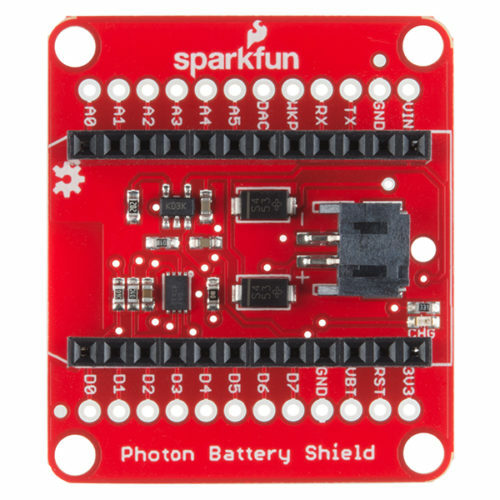 The SparkFun Photon Battery Shield provides you with an easy way to power your Photon module with a Lithium Polymer (LiPo) battery. 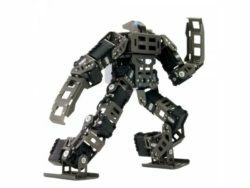 Not only can the Battery Shield power your Photon, but you will also be able to charge a LiPo battery through it. 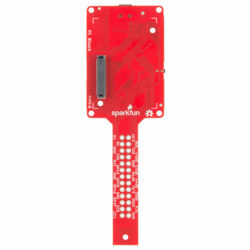 The board comes with a JST connector for your single-cell LiPo battery and utilizes the Photon’s on-board micro-USB connector for the charge input. 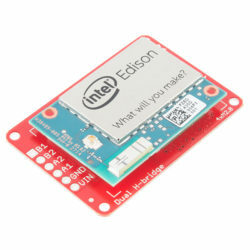 This battery shield uses a MCP73831 for LiPo charging and a MAX1704X for fuel gauging. This is a very simple shield for your Photon to provide it basic and on-the-go power wherever and whenever you might need it! 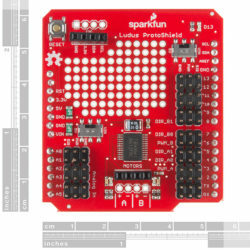 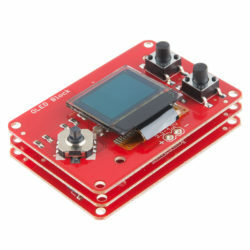 The SparkFun Photon Battery Shield comes with the headers already soldered on, so you can plug and play! 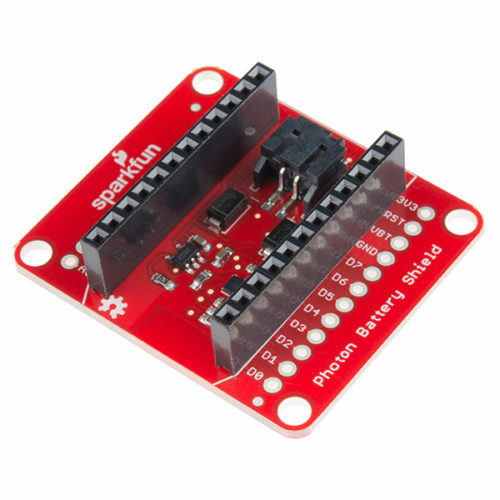 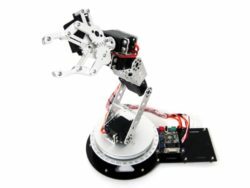 The Particle Photon is a tiny WiFi development kit for creating connected projects and products. 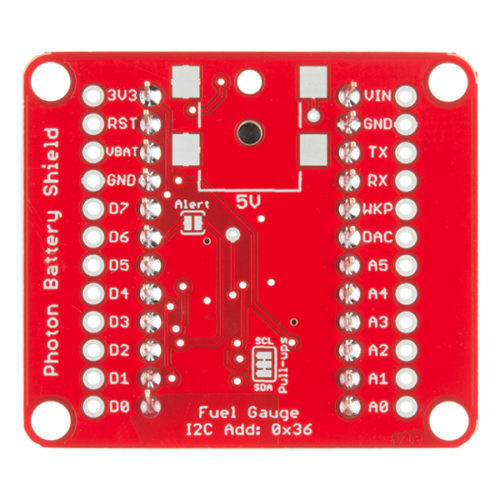 Sporting a 120MHz ARM Cortex M3 and built-in WiFi, the Photon is not only powerful, but easy to use. 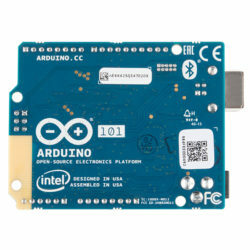 The small form factor is ideal for IoT projects with cloud connectivity. 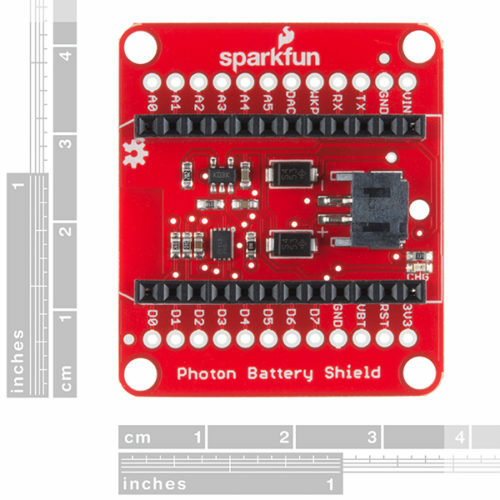 Note: Not only can this shield operate with the Photon, but it can also be used with the Particle Core!